After 55 years, the only South African Formula One racing car finally will compete in Monte Carlo after its acceptance for the Historic Monaco Grand Prix races this weekend. 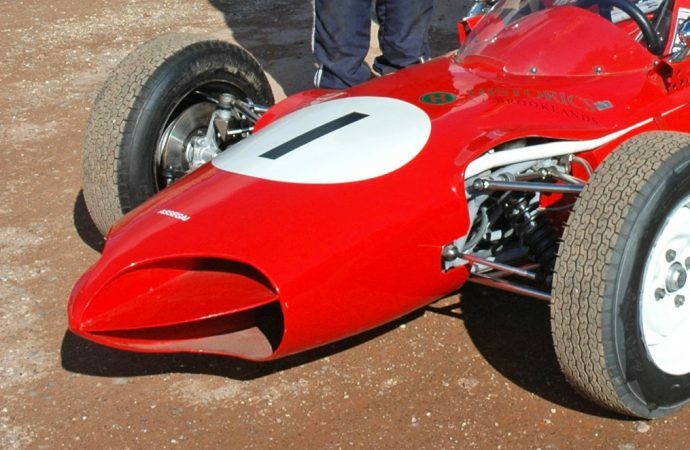 The Assegai, which was named after a Zulu spear, was built in 1961 by Tony Kotze, an engineer and racing driver, as his entry in the South African Grand Prix at Kyalami. But the car didn’t qualify for the race. 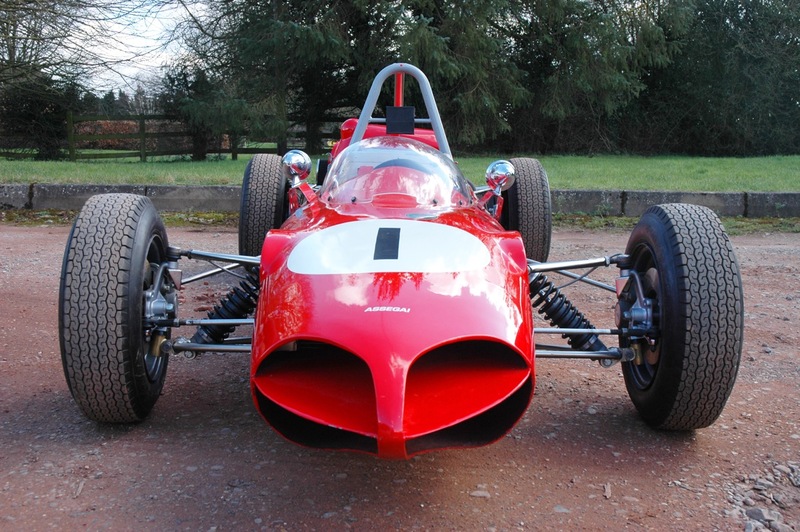 The car did compete in several non-championship races and went through several owners until being purchased at the Historics at Brooklands auction in 2015 by former F1 team member-turned-classic car collector John Carpenter. 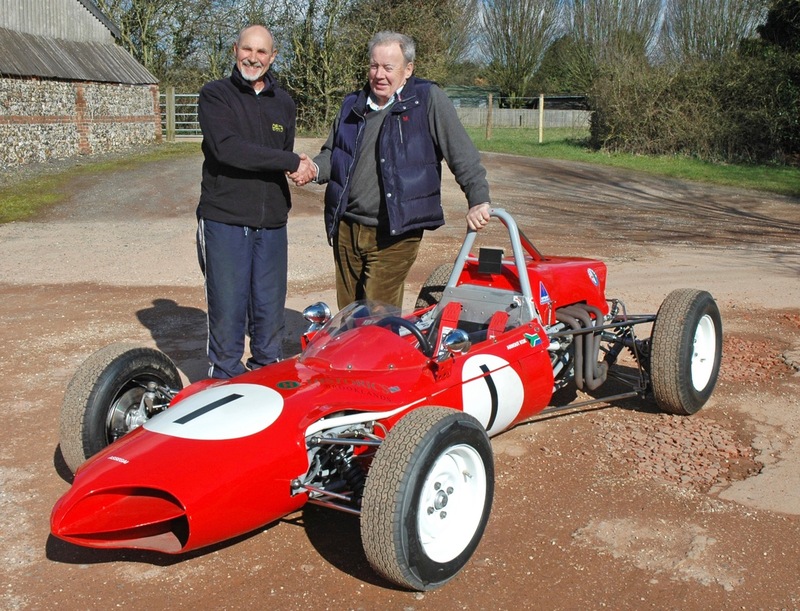 Carpenter worked with driver and racing car prep specialist Iain Rowley and his Delta Motorsport team to return the car to its 1962 F1 specification so it would be eligible for the vintage races in Monaco, where Rowley will drive the car. 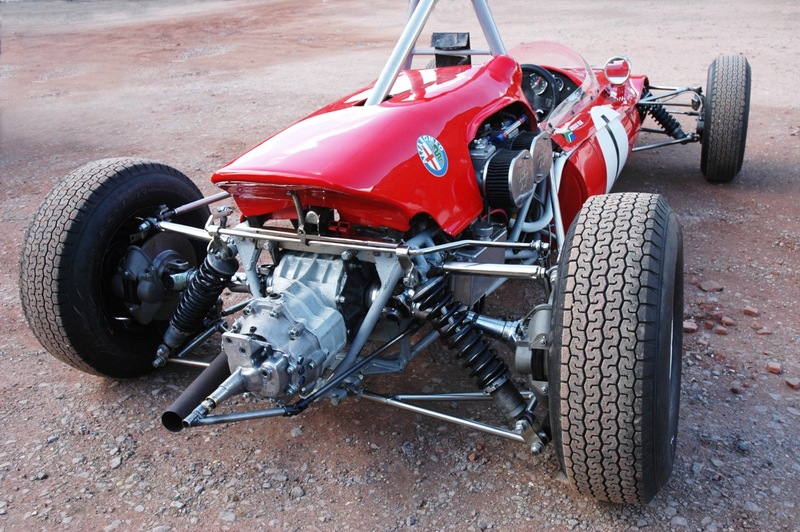 The Assegai is similar to a Lotus 18 but with a nod to the Italian racing car design cues that Kotze liked. 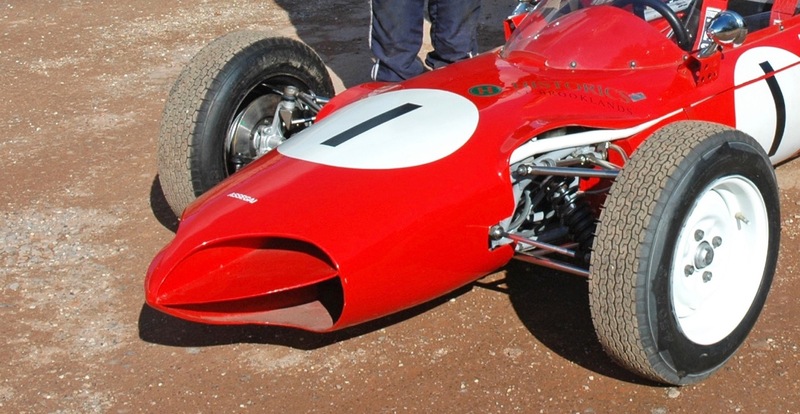 One feature is a sharknose like those on F1 cars in 1961. Power comes from a 1.5-liter, four-cylinder Alfa Romeo engine. “It’s such an honor to be accepted by the ACM, The Automobile Club de Monaco, to compete the car at the tenth running of the biennial Grand Prix de Monaco Historique,” Carpenter said in a Historics at Brooklands news release, which noted that it will offer 130 cars at auction on June 11. “Let’s hope we are more successful at Monaco than the car’s creator at Kyalami in 1962 but whatever the outcome, it will be a hugely memorable experience, and a fitting tribute to Tony Kotzé and his unique racing car after so many years,” Rowley added. Sadly, Kotze died three weeks ago and won’t get to see his creation on the streets of Monte Carlo.